(Free Zone, Offshore or Mainland), banking & financial services, market research and corporate structuring. We help you understand better if there is a suitable market fit for your product or service; find and introduce you to the right partners and clients and liaise on your behalf, to interface with private businesses, corporations, associations, and governmental organisations. We assist you with banking related services such as opening of bank accounts, credit card applications, merchant services, lending facilities, accounting and VAT related services. We understand the availability of reliable banking with the complete range of banking services as an absolute must for our clients. We assist you with your visa application from start to finish - entry permit application, personal assistance with the medical exam, visa stamping and Emirates ID application. We also provide other Administrative and Company Management services that help manage your day-to-day operations without hassle. We are a Dubai based consultancy firm, specialized in setting up businesses and conducting market research for our clients in the United Arab Emirates. Setting up a business doesn't merely consist of getting the right structure and license, it entails much more such as selecting the right office space or warehouse, meeting the right partners, clients or investors, hiring of personnel, amongst others. With more than 15 years of combined experience spanning across several industry sectors, we understand your needs and advise you on your new business endeavours and the best way forward: be it a setup in a Free Zone or a setup in UAE Mainland, individual or corporate shareholder, flexi desk or office space or even ensuring a smooth business operation on an everyday basis. We know all the ins and outs, all the possible problems you might face and issues you might encounter while setting up your business, but more importantly - we know how to avoid them. 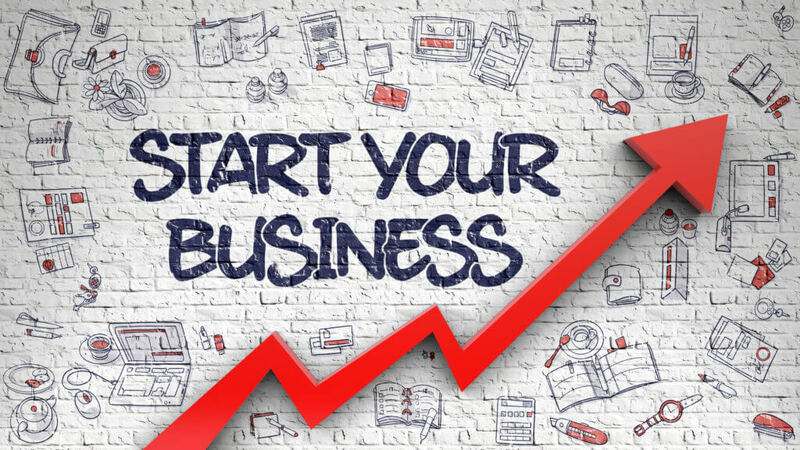 Looking to setup a business in the UAE? We welcome clients from all over the world and our proficiency in English, Dutch, Spanish and French help our European and global clients be comfortable and communicate in the language of their choice while we work with them through the process of business setup in Dubai and the UAE. 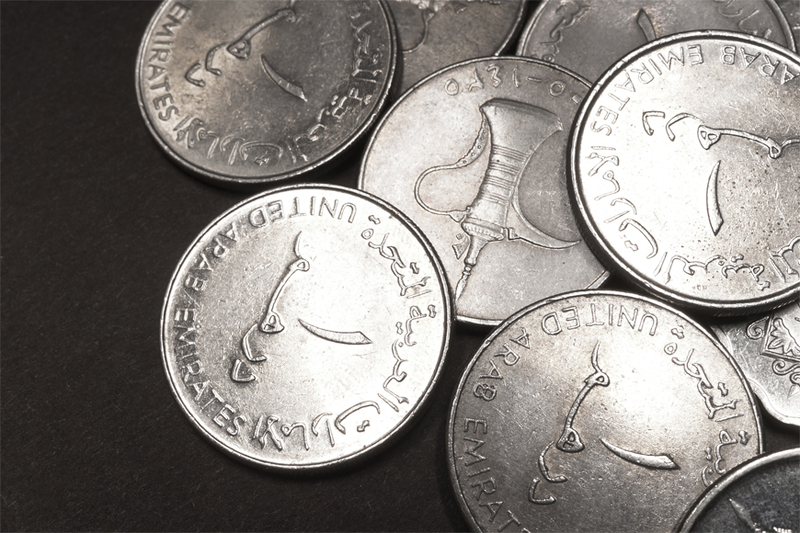 We understand the language of business and have in-depth knowledge about double taxation treaties between our clients' country and the UAE which is paramount to provide proper corporate advice. We provide honest timeframes, a direct approach, and end-to-end service to our European and global clients. Even after our services have concluded, we communicate regularly with our clients and work towards being strong partners in their success. Francesca has advised numerous international companies and European individuals with business setups and market introductions. NHBC aims to deliver a personalised tailored approach to clients, instead of generic cookie-cutter solutions that are offered in the industry. Her knowledge on UAE business setups, banking, marketing, project management and government related services have helped clients find suitable, profitable expansion and sound fiscal solutions for their businesses. In addition to working in the UAE, Francesca has worked in Australia, Spain and the Netherlands. Her fluency in European languages and intercultural communication skills make clients feel at ease. 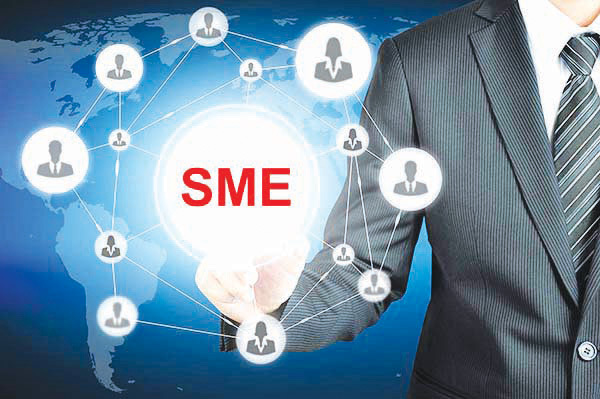 Since 2002, SMEs have been in the forefront to mobilise support for entrepreneurial ideas and initiatives from the government and the private sector in the UAE. Many entrepreneurs have benefited from start-up, advisory and development services which the UAE offers. Wij helpen u graag bij het openen van uw zakelijke bankrekening in de VAE! Wij hebben de expertise om uw zakelijke bankrekening te openen en wij helpen u graag bij dit proces, zodat u waardevolle tijd, geld en energie kunt besparen! New Horizons Business Consultants (NHBC Dubai) es una empresa especializada en la puesta en marcha de negocios en los Emiratos Árabes Unidos (EAU). Nos hemos percatado de la creciente tendencia por parte de empresas europeas y de América Latina interesadas por el marco fiscal favorable del país, de poder expandir sus negocios utilizando Dubai como centro. Forse hai contemplato un’opportunità di crescita aziendale o espansione in nuovi mercati. O forse stai cercando un modo migliore per ottimizzare la tua attività? Vorremmo darti maggiori informazioni sul fare affari a Dubai, negli Emirati Arabi Uniti, sulle Zone Libere e fornirti alcune informazioni, che potrebbero essere utili a te e alla tua azienda! In anticipation of Brexit, many Irish companies are looking for back-up solutions as the current situation is unprecedented and the future unknown. A setup in the UAE might be the ideal solution for you. Wellicht heeft u nagedacht over verschillende groeimogelijkheden voor uw bedrijf of uitbreiding naar nieuwe markten en regio’s. New Horizons Business Consultants helpt u met uw internationale ambities en informeert u graag over ondernemen in Dubai en de Verenigde Arabische Emiraten! UAE Cabinet approves long-term visa system. 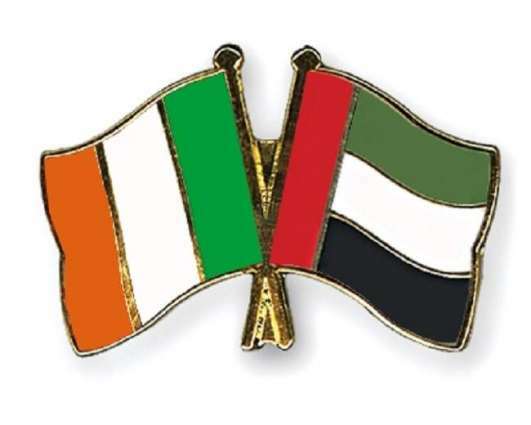 The decision aims to maintain the position of the UAE as an optimal business environment. Long term visas will be granted to investors, entrepreneurs, specialists in the medical, scientific, research and technical fields and outstanding students. 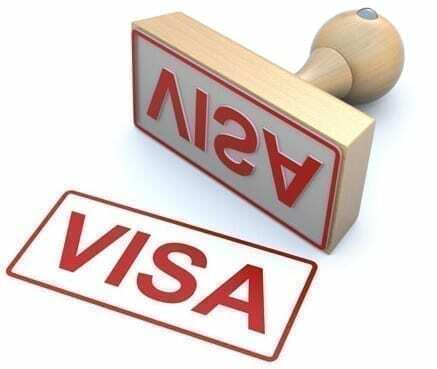 "Applying for my residence VISA, the Emirates-ID and a company bank account were daunting tasks for me. I didn’t know where to begin or which questions to ask, and office employees never seemed to follow through when I asked. New Horizons Business Consultants did everything – with almost no time or effort for me. The best part was that I could completely trust their managing director Francesca to represent my company professionally and guide me through the labyrinth of public authorities and bank branches. How long does it take to setup a business in the UAE? NHBC has a personalized approach and we will first evaluate what legal and corporate structure best suits your current and future business needs, after which we will provide comprehensive guidance on your setup in the UAE. Timelines therefore depend on each individual case. We take care of the full incorporation process by preparing all the required documentation and approvals and assist with translations, attestations and legalizations if and when required. We have excellent contacts at the major local UAE banks which will ensure that your corporate bank account will be opened. We also have a pool of trustworthy local service agents in case you are opting for a Mainland setup. What is the difference between Mainland and Free zone companies in the UAE? A mainland company is an onshore company licensed by the Department of Economic Development (DED) of the related emirate which is allowed to do business in the local market as well as outside UAE without any restrictions. A Free Zone company is incorporated within a designated jurisdiction of the emirate where the company is allowed to do business inside the same free zone or outside the UAE. For commercial licenses and trading of physical goods, the company cannot do local business directly because the government has posed a limitation for trading in the local market through a distributor and by paying 5% duty on the local market invoices. What are the main benefits of setting up a Free Zone company? 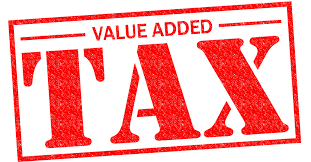 You will enjoy 0% corporate and personal tax for 50 years, 100% foreign ownership, simple set up process, assistance with sponsorship of employees and many other UAE government related services, including the possibility of buying property in the UAE.